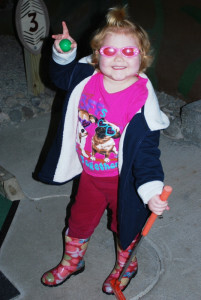 Payton was diagnosed with acute lymphoblastic leukemia (ALL) in October 2010 shortly after her 3rd Birthday. Since then, she has had to endure numerous chemotherapy treatments and hospital stays at the University of Maryland Medical Center in the past few years. 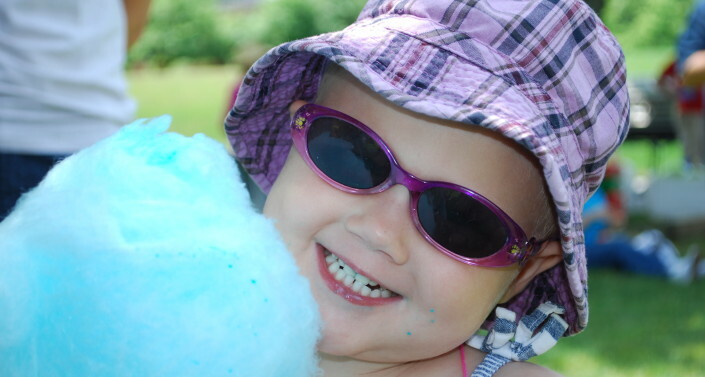 Thankfully, The Children’s Cancer Foundation, Inc. (CCF) has made her stay a little easier. The modern rooms in The Children’s Cancer Foundation Pediatric Oncology Inpatient Unit are equipped with a flat screen television, a refrigerator, decorative murals and a game system. Recently, the Family Waiting Area of The Children’s Cancer Foundation Pediatric Oncology Outpatient Clinic was remodeled. The Waiting Room is now freshly painted with new furniture and a flat screen television to help time go by a little faster while children like Payton wait for their appointments and treatments. In addition, CCF invites all of the oncology children to a Holiday party in December, where the whole family can eat, socialize, and receive presents from Santa. Payton is now 8 and in second grade. She has a 16-year-old sister and 14–year-old brother. She loves to play softball, basketball, ping-pong, and swim. She also likes to hang out with her friends.